Today, on World Cancer Day, I would like to draw your attention to the fact that cancer is considered to be a preventable disease, and it can be prevented very successfully by adopting healthy habits. Also, very often it is curable if diagnosed at an early stage, so regular checkups are of crucial importance for successfully fighting this disease. 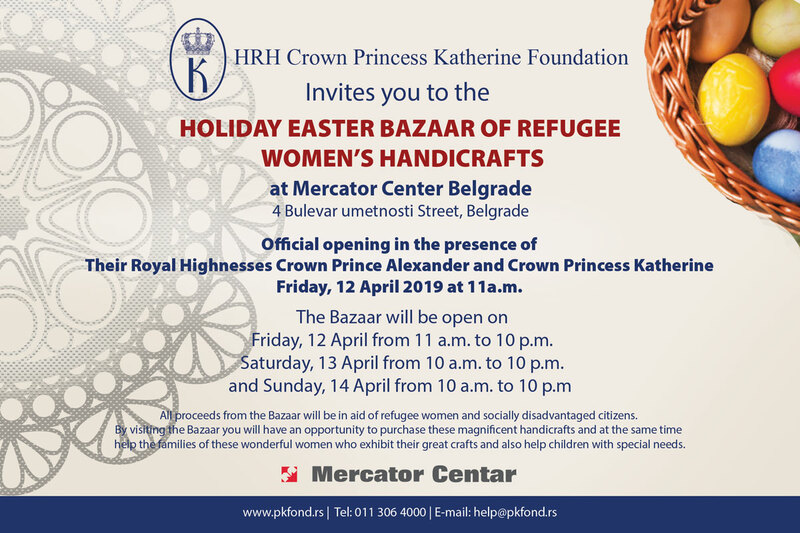 My humanitarian Foundation in Belgrade, ever since it was established in 2001, has been active in raising awareness about the importance of prevention and early detection of cancer, which remains to be one of its most important goals for the future, along with providing medical equipment for cancer treatment. During previous years we have donated a mobile mammography unit to Clinical Centre Nis, worth over $750,000, which has examined more than 100.000 women all over Serbia. In addition, my Foundation donated many mammography units, among others to UHMC Bezanijska Kosa and Jagodina Hospital, as well as several ultrasound machines for breast examinations. A Hologic 3D mammography machine worth $300,000 was donated to the Centre for Radiology at the Clinical Centre Nis. DNA sequencer for hereditary cancer testing worth over $110,000 was donated by my Foundation to the Institute for Oncology and Radiology of Serbia that allows simultaneous multiple genes analysis, which enables efficient testing of hereditary predisposition to breast and ovarian cancer and other malignant diseases and significantly shortens the overall analysis time. We have also donated many ambulances and monitors for children undergoing cancer treatment, as well as provided training for many Serbian doctors in the most prestigious cancer centers around the world. My humanitarian Foundation in Belgrade works with Memorial Sloan Kettering Hospital in New York and MD Anderson in Houston Texas, which are the two leading United States cancer centres, to provide specialised training for our radiologists and oncologists so that they can have the latest knowledge. During the last five years my Foundation has sent more than twenty Serbian doctors to complete training. We are very proud of our cooperation with Dana-Farber Cancer Institute, a Harvard Medical School affiliate in Boston. The donation of two patient monitors worth over $21,000 to the children’s department of the Clinic of Neurosurgery at the Clinical Center of Serbia was a result of fundraising at a charity dinner in Boston. This charity event was organized with the great help by our friends from Dana-Farber Cancer Institute. 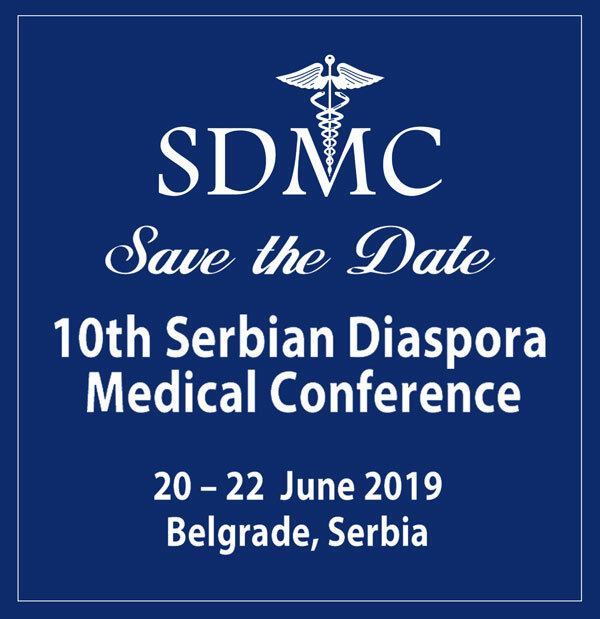 We are working on the education of our doctors and connecting them with colleagues from the diaspora by organizing Serbian Medical Diaspora Conferences (SDMC) every year, with the participation of distinguished medical professionals from Mayo Clinic and many other important medical institutions. I am also very proud of our Oncology Conference which is organized every other year in cooperation with world leading cancer centers, especially with Memorial Sloan Kettering Hospital from New York. We are organizing this conference again in November this year in Belgrade, in partnership with the Institute for Oncology and Radiology of Serbia. I am very proud of the fact that my Foundation actively supports cooperation between world-famous pediatric cardio surgeon Prof. Afksendiyos Kalangos and University Children’s Hospital Tirsova in their mission of saving lives. I would like to emphasize my sincere admiration and gratitude to our doctors, nurses and all our medical professionals in Serbia for their extraordinary work and contribution to the better and healthier life of every person in our beautiful Serbia. They are true heroes of our times.